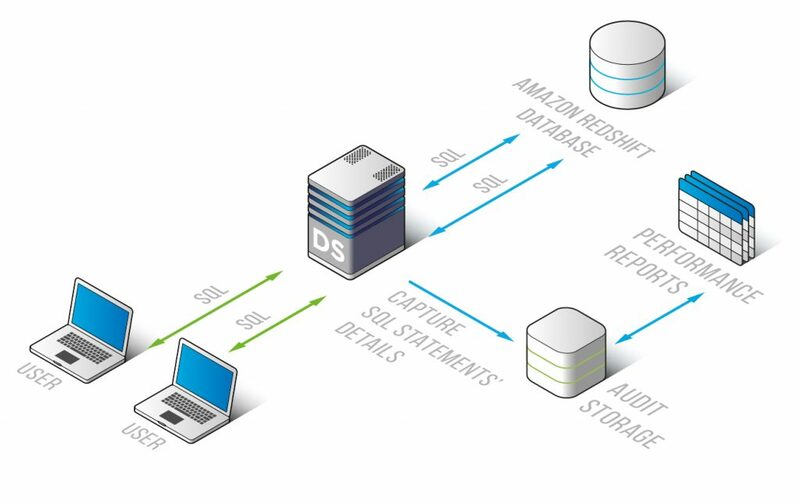 Amazon Redshift Monitoring of Database Performance by DataSunrise offers helpful insights into DBMS processes. Any pitfalls discovered while operating a database can be eliminated through DBMS performance assessment based on information provided by DataSunrise. It allows DBAs identify weak points in separate operations, evaluate queries executed in transactions, assess operating delays, detect any errors induced, etc. Along with three salient features, i.e. 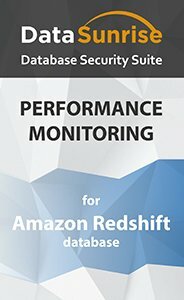 Database Activity Monitoring, Database Firewall and Dynamic Data Masking, DataSunrise Software for Amazon Redshift can be effectively used to monitor database performance and identify bottlenecks during database operation. Gathering logs of all queries. Analyze queries executed in transactions to eliminate weak points in separate operations. Review of the SQL commands logged by DataSunrise can help to point out some DB performance problems your database encounters, analyze them with almost no difficulty and find solutions to them. Query response logging. It may be necessary, if logging provided by an application is not enough or it is not supported altogether. Data volume transmitted/received by the server, etc. DataSunrise Suite includes modules for Amazon Redshift monitoring and protection and, thus, can be utilized as developer’s expedient means for application debugging and development. Clear visibility of DBMS processes enables to identify what is affecting database performance while requiring no additional tools for maintaining your database.